London AttractionWhat’s coming up at Shakespeare’s Globe Theatre? What’s coming up at Shakespeare’s Globe Theatre? 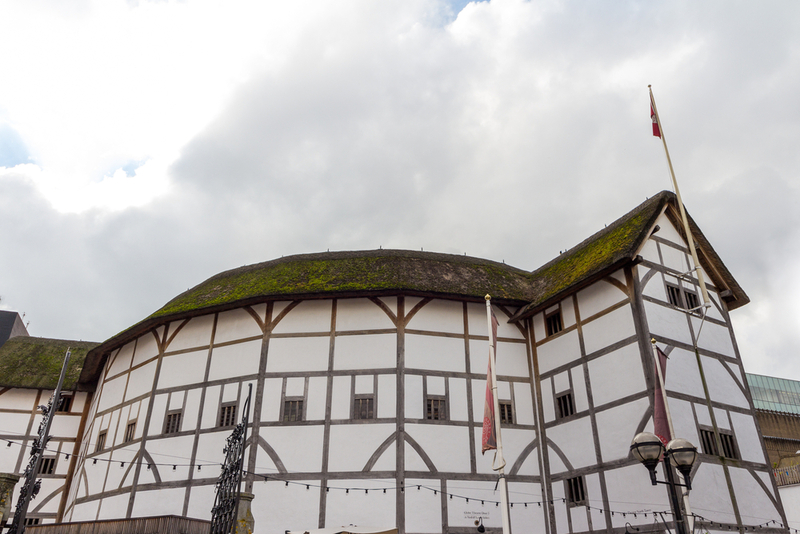 For centuries, the famous Globe Theater has been a mecca for entertainment-seekers and lovers of theater. The stage at the Globe has hosted some of the most famous performances in history and is still just as popular as ever. Spend an evening at the Globe Theatre during your stay at the Park Grand London Paddington to watch some of the best performers from around the world. Be sure to check out our London Paddington hotel deals so you have more money to spend watching these great upcoming shows. This beautiful story has become one of the most popular performances on the circuit. It revolves around a little girl who is trying to make it through the night with just her imagination and a box of matches. As each match is lit, a new story is brought to life. The colourful characters in this wondrous fairy tale story will have you on the edge of your seat all evening. Watch in awe as you are invited to join the little match girl and enter a world of imagination, joy, sadness, thrill and adventure. The performance combines live actors with puppets and is a must-see for theatre lovers. This incredible reimagining of one of Vivaldi’s most iconic productions offers a wonderful theatrical experience during your time at the Park Grand London Paddington. The expert puppetry involved in the performance will have you watching in awe as you follow the rich and gripping storyline of The Four Seasons. The performance has been put together by directors, Finn Caldwell and Toby Olie who are renowned for creating some of the best theatre pieces in modern history. The puppet work is done by the expert team at Gyre & Gimble, who are renowned for their expert work. The fact that Shakespeare’s plays are still being performed and seen today is a testament to how impactful and revolutionary his work was. Hamlet remains as one of Shakespeare’s greatest and most popular plays and this upcoming rendition at the Globe Theatre promises to be one of the year’s best. The incredible cast consists of talented performers like Catrin Aaron, Yarit Dor, and James Garnon. Be sure to get your tickets while you can and enter a world of love, loss, murder and betrayal. Every year, the Globe Theatre puts together a special series of events and performances to celebrate the birthday of its founding member and one of the world’s greatest writers. William Shakespeare changed the worlds of theatre and language forever with some of the most revolutionary works in history. This April, the Globe Theatre will be celebrating his birthday with a special interactive performance from some of its most talented storytellers. Listen intently as you’re regaled with stories and events from some of Shakespeare’s most iconic plays. Share the post "What’s coming up at Shakespeare’s Globe Theatre?"